Are you facing foreclosure on your Indianapolis home? Do you feel like you're losing the race against time in your effort to keep your home? Who Ya Gonna Call? The first person you should call and be in contact with is your mortgage company. Here's some advice on who not to call. If you are a few months behind in your mortgage payments, you have probably received numerous letters, postcards and phone calls regarding your home and your options. The messages are all the same. We pay cash for homes! We can help you stop foreclosure! We can get you refinanced! Who do you believe? Can one of these companies help you? There are many 'Foreclosure Rescue Companies' and I say that facetiously. The one thing they all have in common is a plan to help you. Can they really help? Sometimes they can, it just may not be in your best interest. What you should understand is many of these companies have taken a bit of training (late night television or a seminar), registered their Limited Liability Company (LLC), and went into the foreclosure business. They will help themselves to the equity from your home, while claiming to be a 'White Knight'. There's nothing intinsically wrong with working for a profit, however there is a limit to what is reasonable. The truth is, most of these companies will not talk to you unless there is at least 30% equity in it for them. 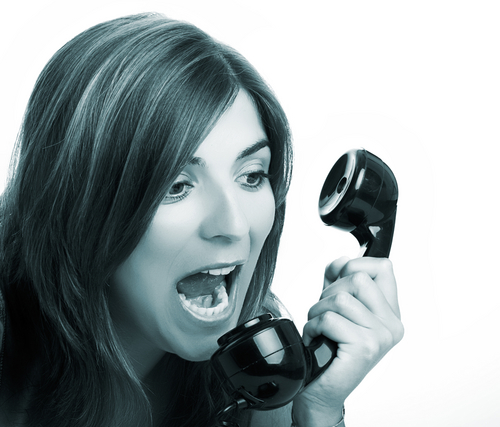 While who you call is your business, before you make a call, it is wise to know your options!